Homeowners, builders and designers turn to us for their hardwood needs. 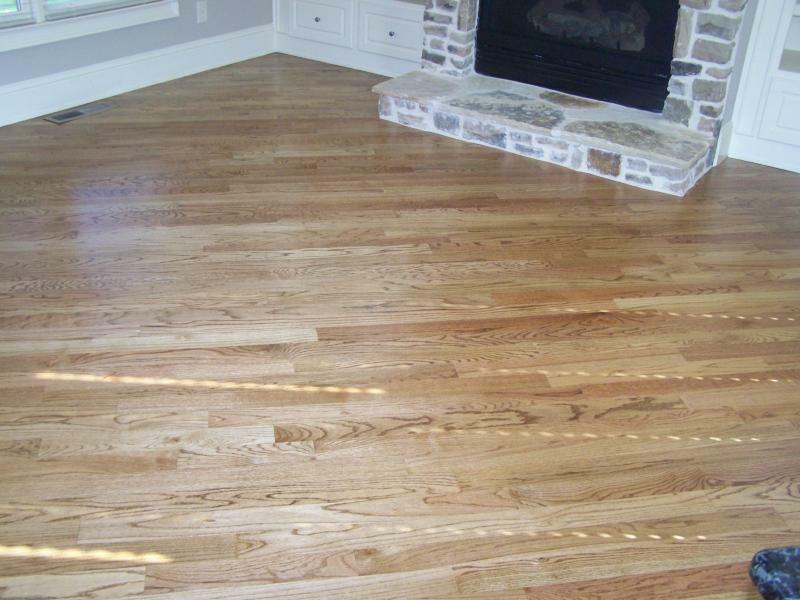 We have Everything from classic oak strip, plank, exotic and prefinished hardwood, engineered floors, dance floors, gyms and use all types of stains and finishes. We have been serving North Georgia since 1998 and the trade has been passed on from father to son. We are certified wood flooring professionals ready to provide a wide variety of beautiful hardwood floors, quickly and efficiently. We are Licensed, and Fully Insured. Our company is a FULL SERVICE company. There is no need to take up carpet and move furniture or appliances. We do IT ALL! We haul away all the trash and leave the house as clean as it was when we arrived. Our company philosophy is one of honesty and integrity and we guarantee all of our work. Supreme Flooring did an excellent job installing the wood floor in my foyer. They were prompt and courteous, and the job was completed over the weekend." *Last September I hired Supreme Flooring to install my hard wood floors. The gentlemen from the company came to my house at their scheduled time and completed the work within the time that they indicated when I hired them. This was especially great for me as I needed to be somewhere that afternoon. Supreme Flooring and their employees were very professional and efficient. They did a beautiful job installing the floors and a wonderful job cleaning up. I felt assured that if I had any future problems with the floors that they would come back to mend them and I am happy to say that almost a year later I have had none. I would definitely recommend Supreme Floors to any friend or family member and as a matter of fact I learned of them from a friend. Rest assured that your floors will look amazing when they are done, I have gotten so many compliments on mine.